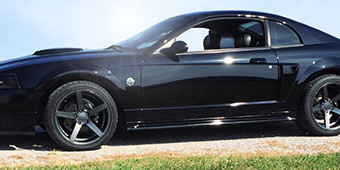 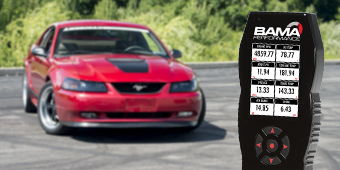 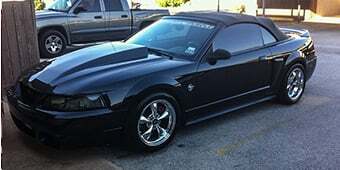 Make your Mustang look as swift and dangerous as a striking serpent with 1999-2004 Black Cobra Wheels and the hand mounted, balanced, and nitrogen-filled wheel and tire packages they provide the “hardware” for. 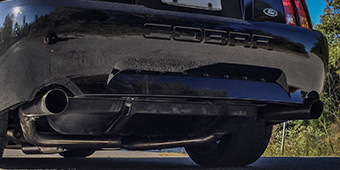 Using the rim design from the iconic 2003 Cobra, the wheels come in two different color setups – regular wheels are stealth black all over, while the deep dish versions also have a brilliant machined rim to contrast with the deep black of the wheel itself. 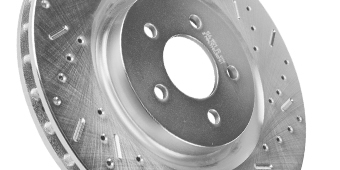 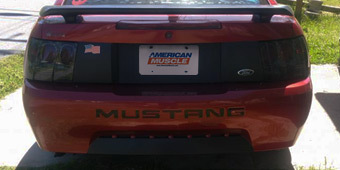 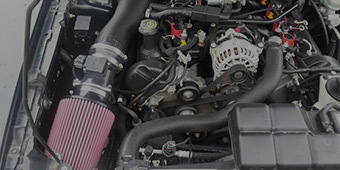 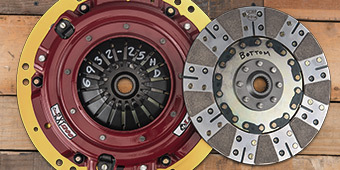 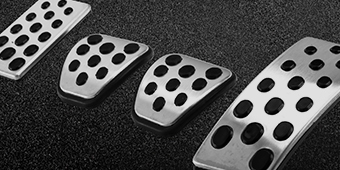 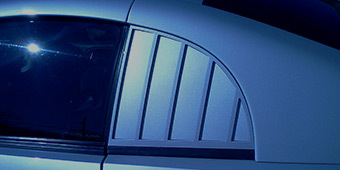 These 17 inch diameter components are made in two widths, 9 inches and 10.5 inches, and come with AmericanMuscle Center Caps. 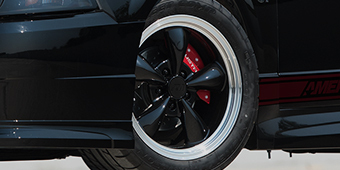 The tires added in our wheel & tire kits include ultra high performance street tires from Mickey Thompson, summer-oriented Nitto tires, or all-season Sumitomos.